This traditional clay-based ritual, enriched with 7 plants and argan oil has many uses. 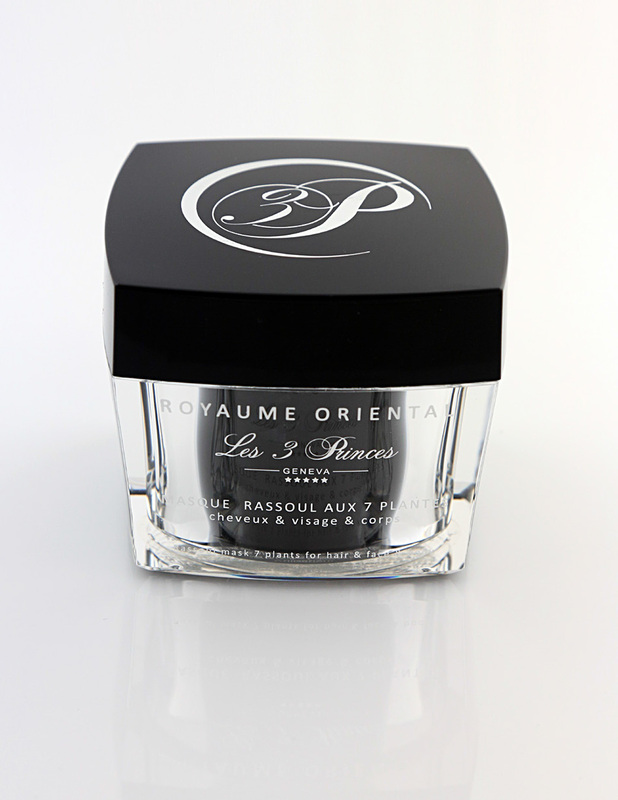 As a mask on the T-zone of the face, it purifies and cleanses for a clean and smooth skin, free of impurities. As a mask on the hair, it gives it volume, shine and regulates excess sebum. As a wrap from head to toe, it will leave the skin rich and silky. Apply in thick layers on face, hair and / or body. Avoid contour of eyes. Wait 10 - 15 minutes then rinse with clear water. Once a week. Aqua, morrocan lava clay, glycerine, helianthus annuus sed oil, brassica oleifera, buxus chinensis oil, teobroma cacao, butyrospermum parkii butter, polyglyceryl-3, methylglucose, distearate, hydrogenated jojoba oil, cera alba, parfum, bisabolol, tocopheryl acetate, argania spinosa oil, melaleuca altermifolia, xanthan gum, leptospermum scoparium, lavendula hybrida, rosmarinus officinalis extract, potassium sorbate, benzyl alcohol, dehydroacetic acid.